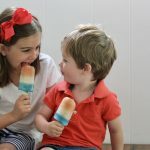 4th of July is just 10 days away! 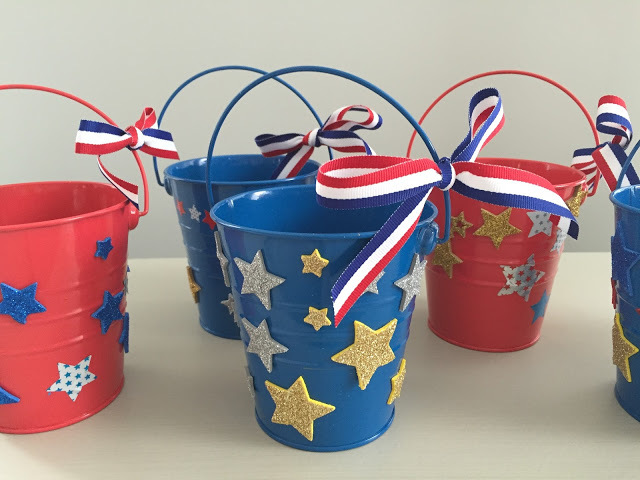 Let the kids help make your house look patriotic with these 3 fun crafts. 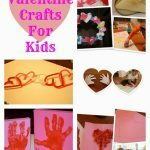 I did the following crafts with a group of kindergartners and they were able to do them all on their own. 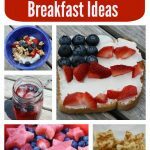 They could also be fun for younger kids too, but they may need a bit of assistance. 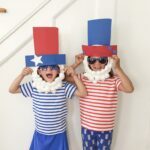 These crafts are also a fun gift for kids to bring along as a hostess gift if you’ll be heading to a 4th of July BBQ. God Bless America! Directions: Use the toilet paper roll or cut the paper towel roll to about the size of a toilet paper roll. Put glue (we used glue sticks) all over the roll. Roll it into the tissue paper to cover the roll, leaving some tissue paper longer than the roll on both sides. Tuck the extra tissue into the roll. 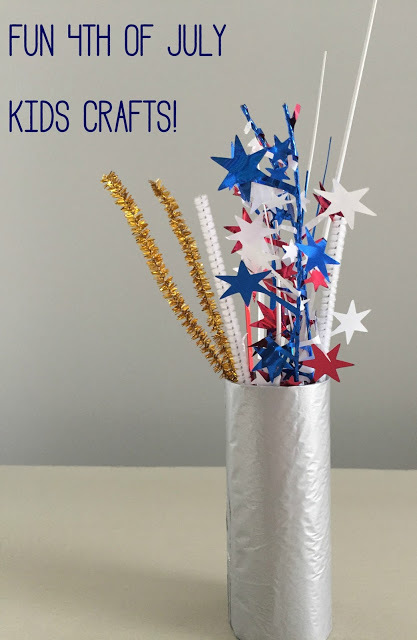 Stick the pipe cleaners and sparkly stars into the roll. 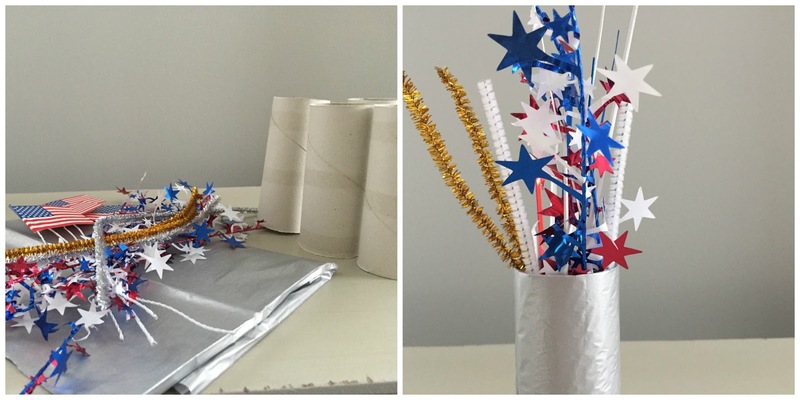 Now you have a fun, festive firework! 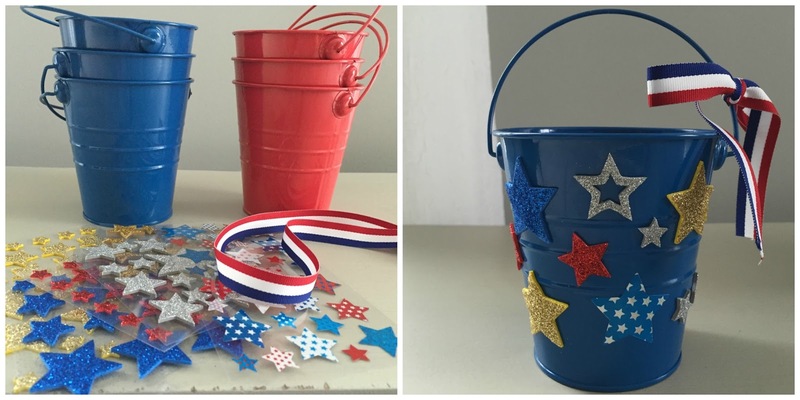 Directions: Use the stickers to decorate the bucket. Tie some patriotic ribbon to the handle. This is fun to give to someone hosting a 4th of July bbq or even use to collect candy at a parade. 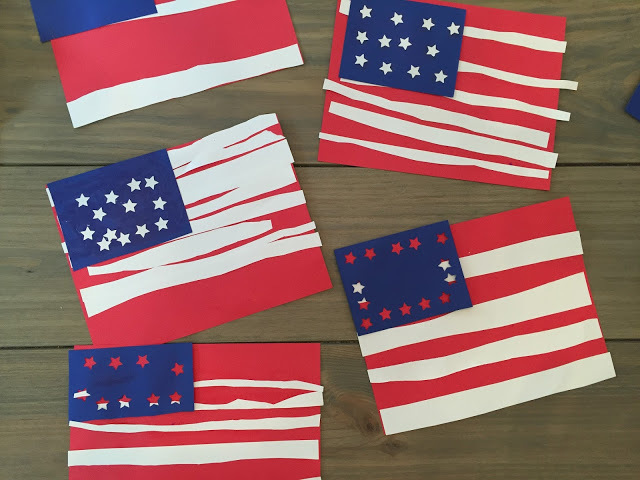 Supplies: small star hole punch, glue and red/white/blue card stock. 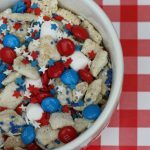 Directions: Use the hole punch to make blue stars. Cut strips out of the white paper. 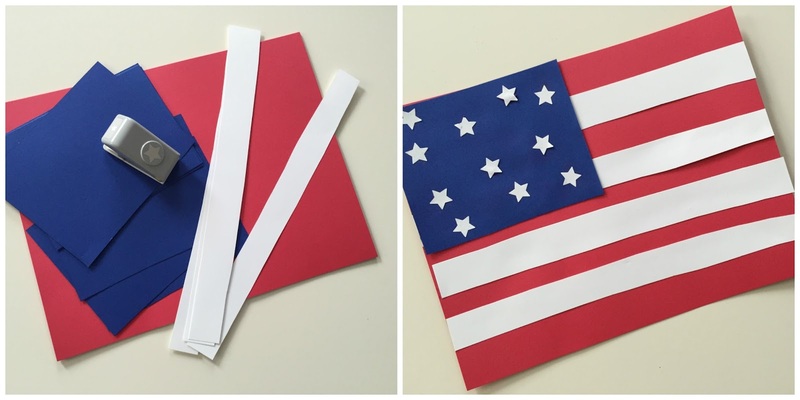 Glue the white strips onto the red paper to make stripes. Cut a white square and glue on. Last glue the little blue stars onto the flag.